The Membership Benefits only apply to active participants. Active participants are individuals who will be nominated by the organisation that is applying for membership and only active participants will be able to take advantage of the membership services. Membership types (Small, Medium, Large, Very Large and Extra Large) have varying benefits. Note: All admissions to membership or subscription status are entirely at the discretion of the Board of Directors.  The Biometrics Institute reserves the right to make changes to this site. The membership fees represented in the tables below are for one year. You may apply for a three year membership where rates are frozen at the current level. 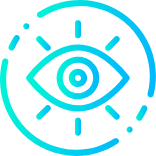 This subscription is targeted at non-commercial research institutions and universities which are conducting research in the area of biometrics, identity management systems and surveillance. This subscription does not confer voting rights within the Biometrics Institute.